The new PSP and Gran Turismo are out in less than a month. Sony has revealed two special versions of Gran Turismo for hard-core fans: the Gran Turismo PSP Collector’s Edition and the Gran Turismo Edition PlayStation Portable console, both of which will launch on 1st October alongside the standard edition. 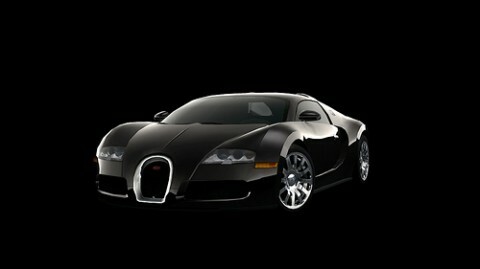 The Collector’s Edition game features an extra vehicle that hopefully needs no introduction to the petrol heads amongst you – the 2009 Bugatti Veyron 16.4 in black. 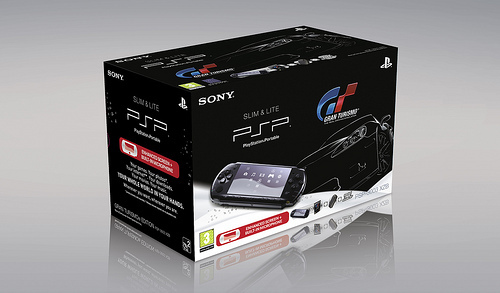 As for the Gran Turismo Edition PSP, you will get a specially branded version of the PSP-3000 console. This machine features special GT branding and ornaments in a unique Titanium finish. Plus additionally you’ll also exclusively receive a PSN voucher for the GT-PSP cover star vehicle the Corvette ZR1 in white and a PSP branded leather pouch.